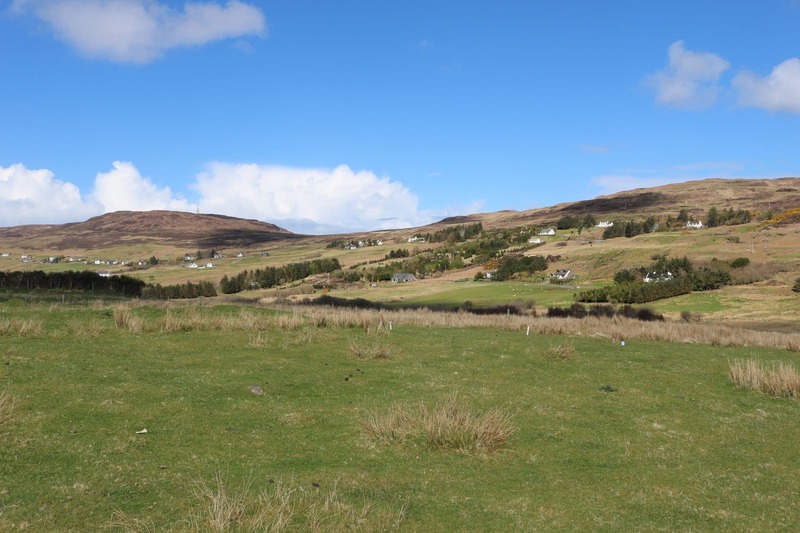 This building plot is situated in the peaceful and beautiful Duirinish Peninsula of Skye and offers rolling croft land and mountain views. 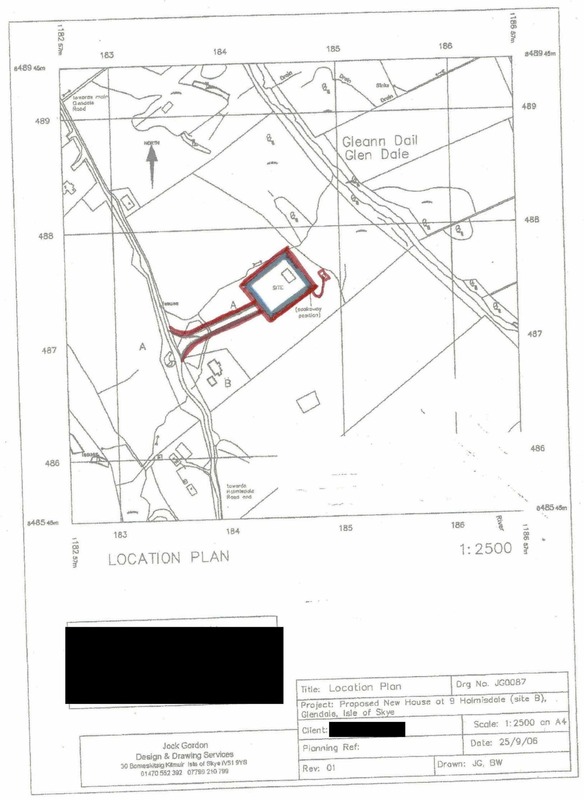 The total area of the plot on offer extends to a sizable 0.43 Acres or thereby (to be confirmed by title deeds) with access to the plot being taken directly from the Holmisdale road. Services are believed to be located close by, however it would be the responsibility of prospective purchasers to investigate this. 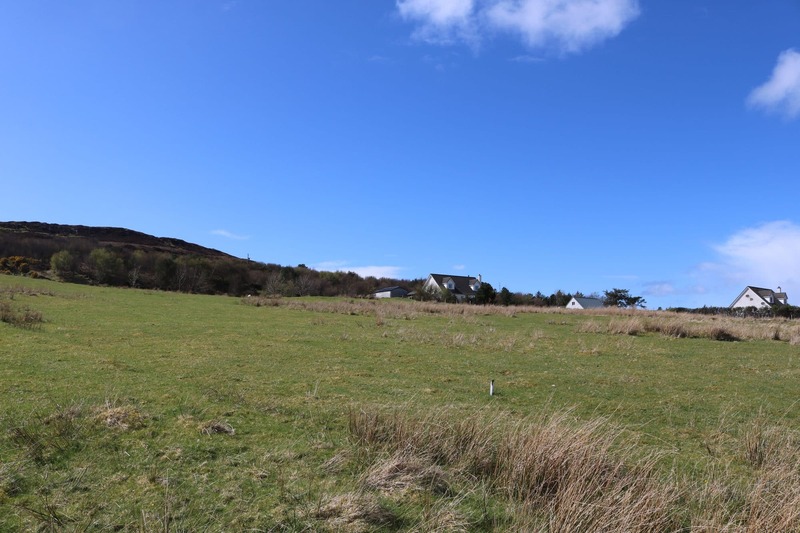 The site would provide an ideal setting for a lovely peaceful family home in the beautiful quiet Gelndale area of the Isle of Skye. Planning permission in principle has been granted for the plot of land for the erection of a dwelling house formation of access, installation of septic tank and soakaway. Full details are available on request. Planning was granted on 19th April 2018 and is valid for 3 years. All documents can be viewed on the Highland Council Website www.highland.gov.uk, using the planning reference numbers 18/00725/PIP. Interested parties may also wish to contact planning direct at Dingwall office. Telephone 01349 868600. Holmisdale is a small township located in the Duirinish peninsular on the north west of the Island. 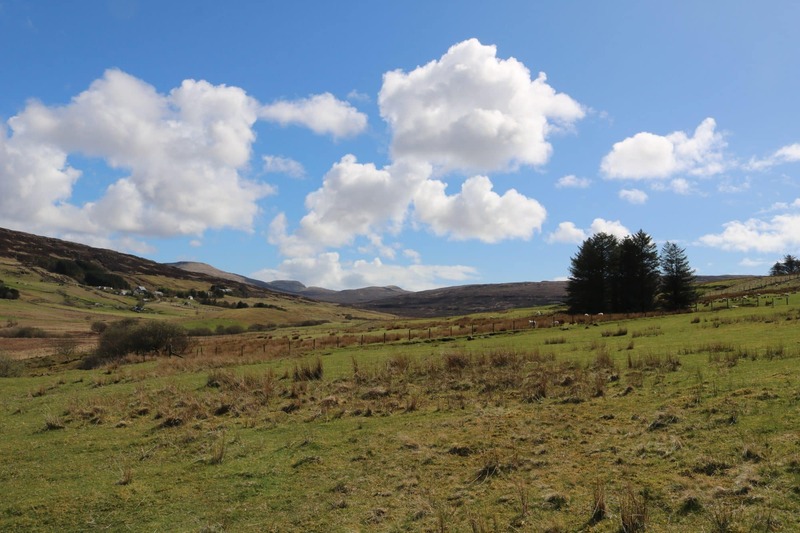 The area is popular with those wishing to enjoy the outdoors with a good range of places to enjoy including Neist Point lighthouse and MacLeod’s Tables. Facilities in nearby Glendale include a sub-post office and general store and the Glendale Village Hall. Duirinish is also home to the world famous ‘Three Chimneys Restaurant’. 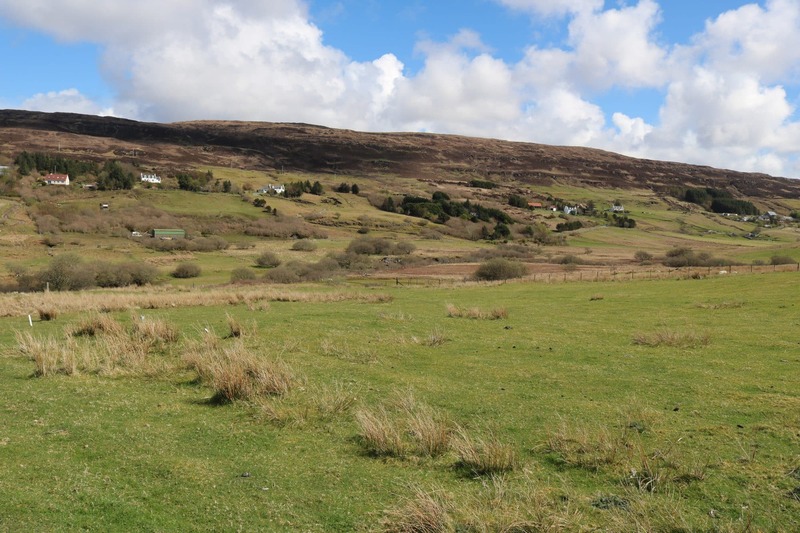 The closest village is Dunvegan some 6 miles away - home to Dunvegan Castle – seat of the Clan MacLeod and one of the oldest inhabited castles in Europe. 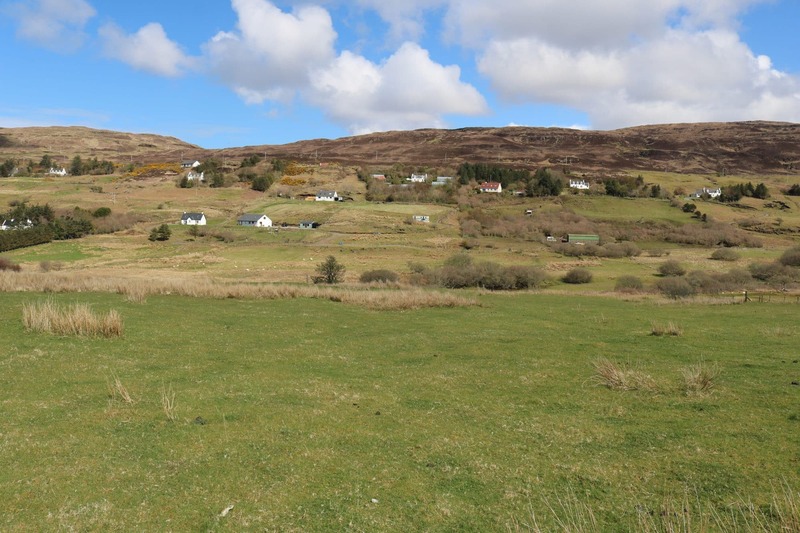 Dunvegan has good local services including shops, post office, primary school, village hall, medical centre, hotels and restaurants and the world famous Dunvegan Castle. The Island’s capital is some 30 miles away and has all the services and facilities you would expect of a growing town including supermarket, builders merchants, cinema, good range of shops, hotels, bars, restaurants, secondary schooling and a cottage hospital. 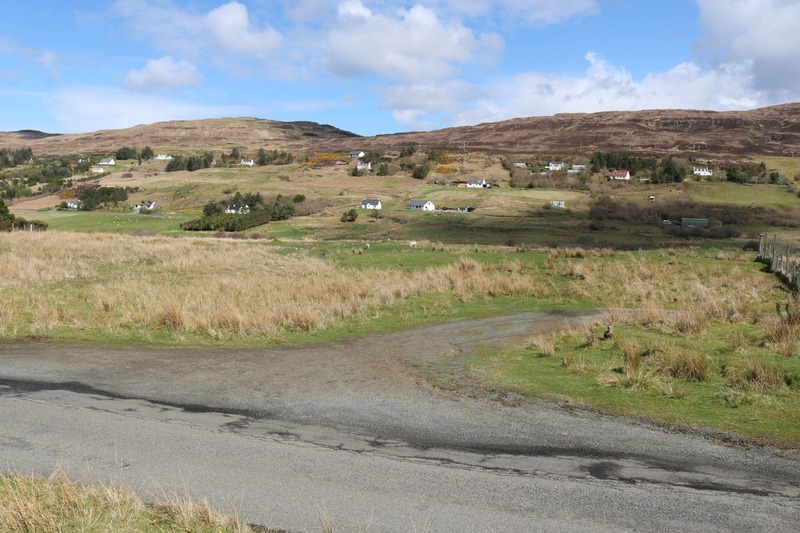 From Dunvegan follow the road signposted to Glendale. As you enter Glendale, go past the village hall. 9B Holmisdale is the on the left past the post office on the road up towards the Red Roof Cafe. Mains electricity is believed to be nearby. Drainage will be by way of septic tank. Borehole testing has been carried out in the past for private water supply and will need redone. It will be the responsibility of the purchaser to assure themselves of the availability of such services and for the cost of installation. 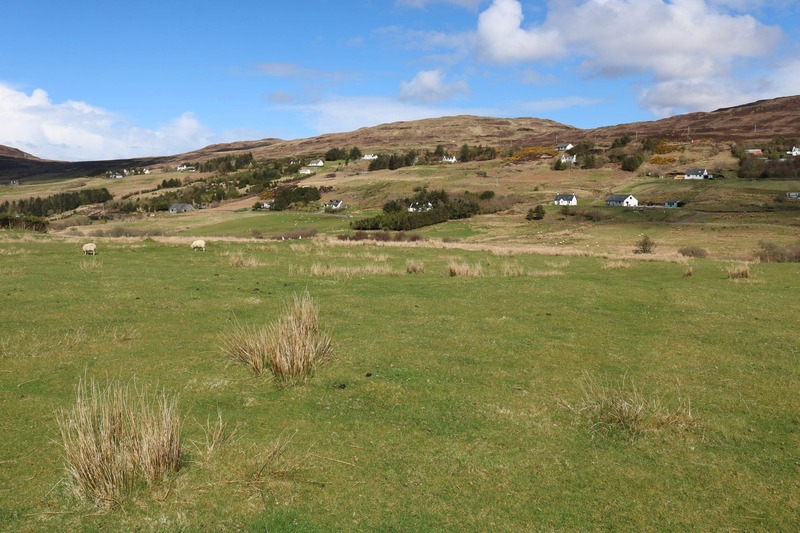 £35000 (Fixed Price) and such offers should be submitted in proper Scottish legal terms to The Isle of Skye Estate Agency.